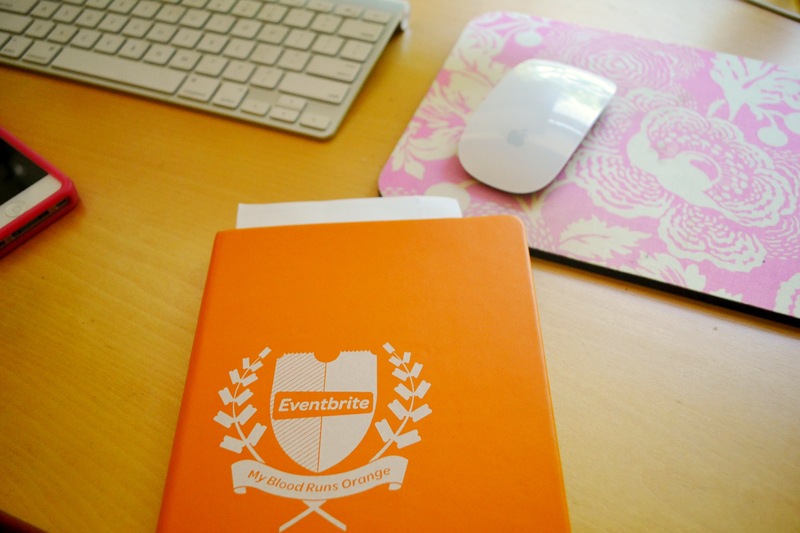 I wanted to take the time to do a quick re-cap of my experience as a blogger for Eventbrite. For me, being selected came at the perfect time. I was in a bit of a creative slump (or maybe it was a creative hangover after so many hours of crafting for What’s Your Beef). One of my favorite parts of the process was getting to know EB’s Marketing Manager and Events Guru, Sara Steele-Rogers. We attended several events together and I also got to attend a few events that she planned and orchestrated. Eventbrite is a fabulous resource and one that I’ll be checking on a weekly basis from now on. There’s an event for everyone and there are LOTS of exciting things happening right now in Boston. Get out there!